Our Joliet banking centers celebrates its 1 year anniversary! 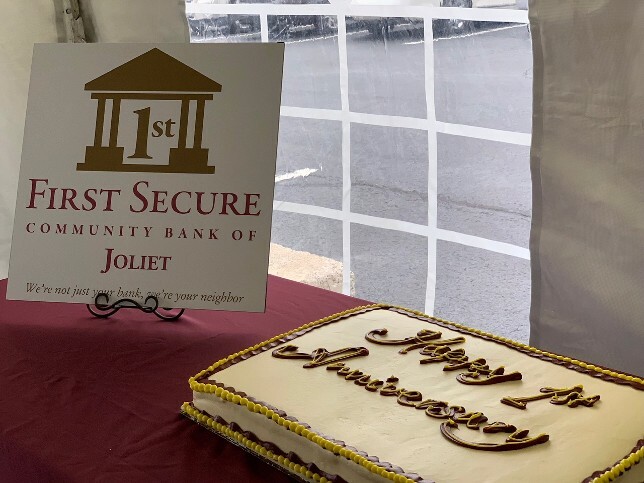 Thanks to the hundreds of customers that joined us to celebrate our 1 year anniversary as Joliet's locally-owned, locally-managed community bank. We're looking forward to another successful year serving you. 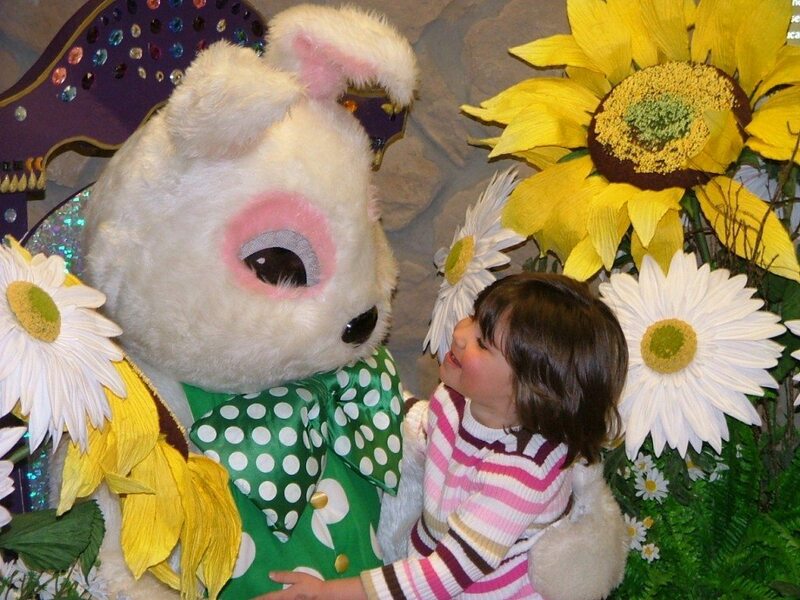 FREE Family Pictures with the Easter Bunny! Create a special Easter memory for your family (pets welcome too!) or as a gift to grandparents. Pictures created while you wait so you can bring it home that day! Saturday, April 13th from 10:00 am to 1:00 pm at our JOLIET location only. 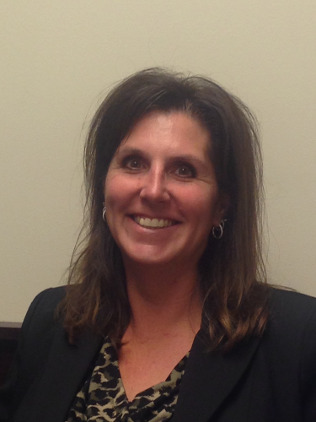 First Secure Community Bank welcomes Brandy Robbins! First Secure Community Bank Adds Seasoned Analyst. Vincent Sarelli Joins First Secure Community Bank. Mike Lamonica Joins First Secure Community Bank. 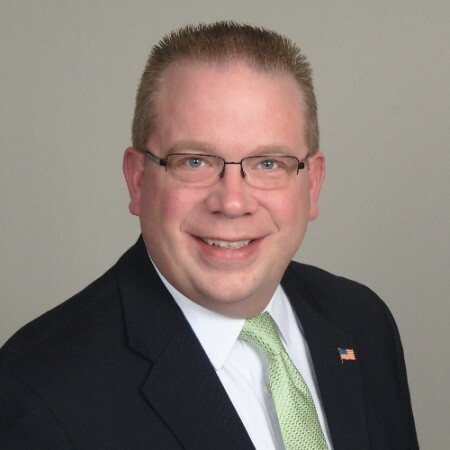 We are pleased to announce that Mike Lamonica has joined our commercial banking team at First Secure Community Bank of Joliet as Vice President. Mike is an experienced banker with formal credit training along with a demonstrated history of working in the banking industry. He is skilled in Portfolio Management, Credit Underwriting, Risk Management, Commercial Lending, and Customer Service. Mike will be located in our Joliet office at can be reached at 815.230.8012 or mlamonica@1stsecurebank.com. Steve Jamnik has joined our organization as Regional Vice President. Steve will be responsible for providing commercial lending and deposit services and will work from our Joliet location at 2398 Essington Rd., Joliet, IL. Thomas Nelson has been named President of First Secure Community Bank in Sugar Grove, IL effective May 1st, 2018. Tom brings more than 30 years of experience to his new role and previously held the title of Senior Vice President, Commercial Banking, where he was responsible for establishing solid commercial relations with local businesses to drive loan and deposit growth. Sugar Grove, IL, September 18, 2017: First Secure Community Bank announces that Matthew Varchetto of LaGrange, IL has joined the bank as Vice President, Marketing Director. Varchetto will be responsible for building the organization’s brand recognition and value, marketing channel development and work closely with sales to build business development. "I’m excited to join an outstanding organization as such as First Secure Community Bank. This bank and its team have a long and successful track record serving the area as leading community bank and I look forward to building on that success," Varchetto noted. Varchetto earned a B.S. in Finance and an M.B.A in Marketing Management from DePaul University and was a member of the DePaul Honors Assembly. “Marketing to an audience in your own backyard is always a challenge and one that I find very rewarding.”, says Varchetto. 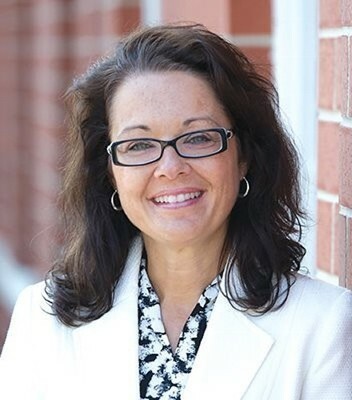 Varchetto previously served as Commercial Banking Marketing Manager at MB Financial Bank and as Marketing Director, Commercial Banking Services at TCF National Bank. First Secure Community Bank (www.1stsecurebank.com) is a privately held corporation serving customers primarily in the western suburbs suburbs of Chicago. The bank offers a wide range of personal banking services, as well as commercial banking solutions to local businesses.